Today’s post is a look for less fanny pack edition. First, it was called the fanny packs now it’s the Belt bag. Not only is it convenient and hands-free but it’s a “look”. 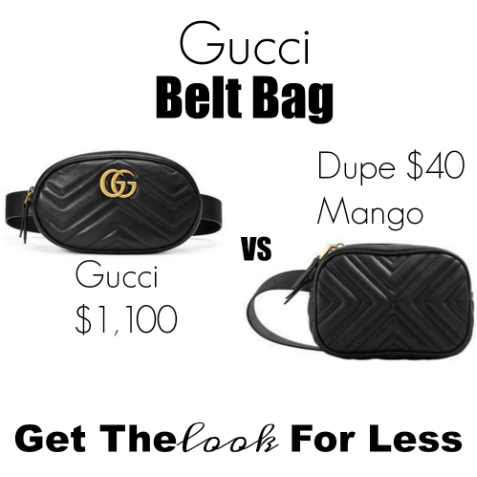 This mango dupe is way easier to get your hands on and you’re still getting the same look for the fraction of the price of a Gucci Marmont Belt Bag. 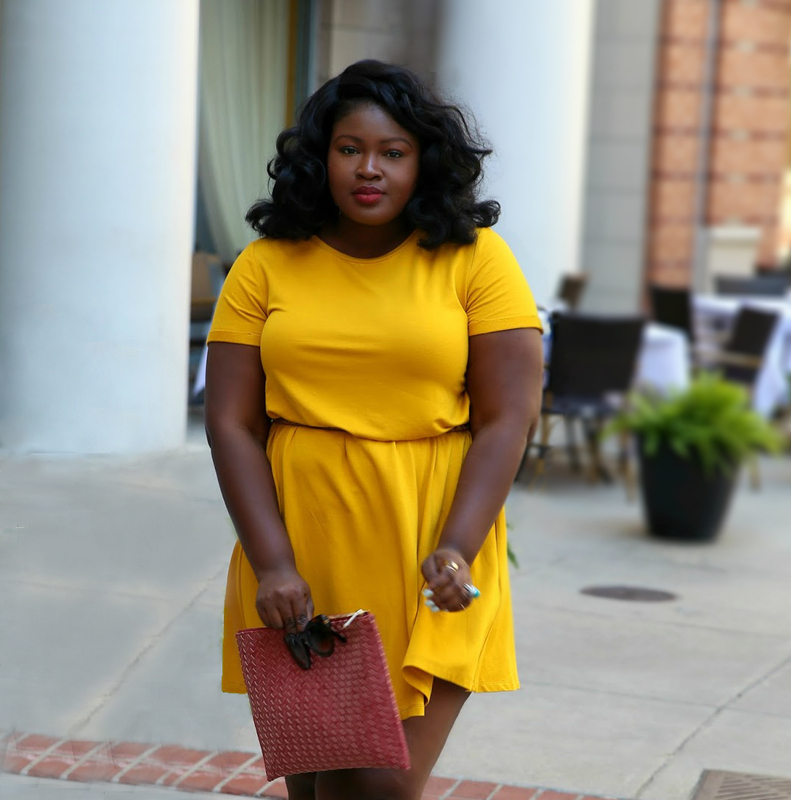 We all love a good bargain so we’ve linked a few options to help you get the look.